Companies across aerospace, automotive, defense, consumer goods, medical, and more are adopting digital manufacturing tools to take steps towards the promise of Industry 4.0. 3D printing is a catalyst for efficiency, giving staff from production engineer to machinist the tools to tighten supply chains, improve production, and get to market faster—saving hundreds of thousands of dollars and weeks to months of time along the way. 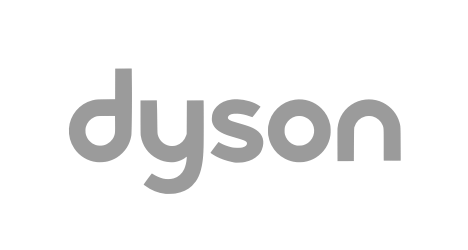 Learn how companies like Tesla, General Electric, and Dyson are adding 3D printing to their toolset, and find opportunities for additive technology in your own production environments. Advancements in 3D printing have unlocked a broad spectrum of production applications. 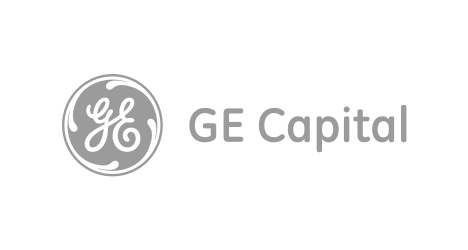 Powerful desktop 3D printers and resilient materials open opportunities for producing high precision, functional 3D prints that can stand in for final parts, and stand up to the rigors of the factory floor. 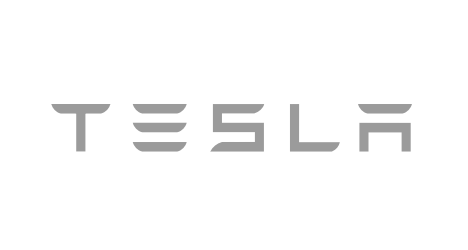 Accelerate iteration, tighten feedback loops, and validate part design and manufacturability. Drastically cut lead time and costs, improve operational agility, and build custom tooling tough enough for the factory floor. Reduce time- and resource-intensive steps in production processes and open new business opportunities. Bringing 3D printing in-house can quickly save significant time and costs compared to outsourcing or using traditional manufacturing methods. Understand the costs of 3D printing and how to effectively compare to alternatives: use this interactive tool to calculate your own ROI. 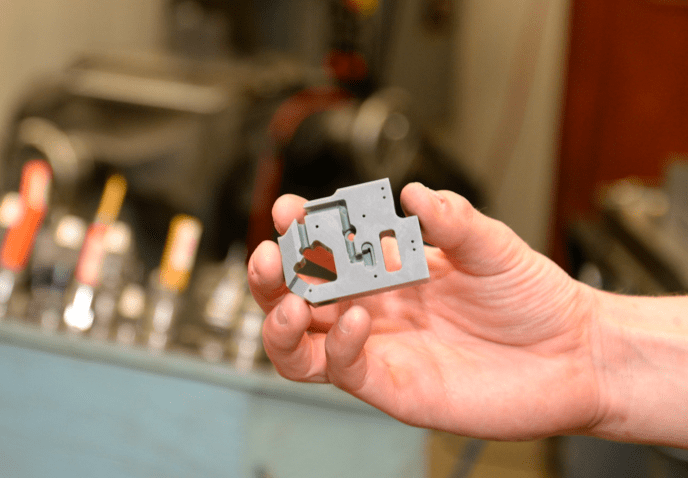 Pankl Racing Systems significantly reduced lead time and costs by 3D printing custom jigs. From accelerating prototyping to cutting the lead time and costs of outsourcing tooling, manufacturing processes are ripe with opportunities to benefit from 3D printing. 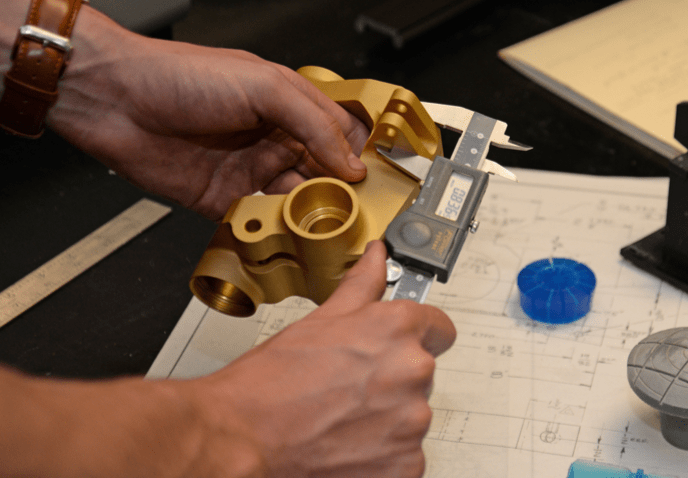 3D print parts in-house to accelerate and reduce iteration costs, tighten feedback loops, and validate part design and manufacturability to get ahead of potential supply chain delays. 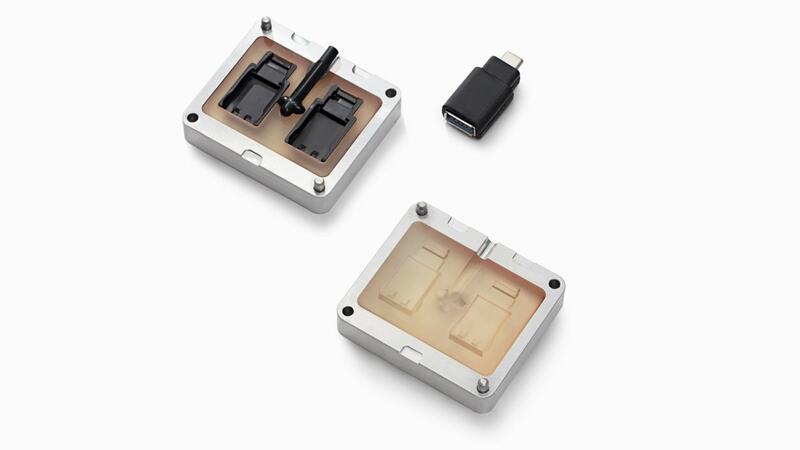 A looks-like, works-like prototype of the Wöhler HF 550 Wood Moisture Meter, printed in Flexible and Black resins. Use advanced materials to test concepts, communicate requirements, and validate designsfor manufacturability. Create small-batch runs or one-off custom solutions for comprehensive field and in-house testing before investing in expensive tooling for production. Physical models can better communicate intricacies from 2D drawings, and reduce the likelihood of errors and miscommunication. Use 3D prints to clearly communicate design for manufacturability (DFM) considerations like tool access, minimum radii, and the number of operations required to customers or other team members. 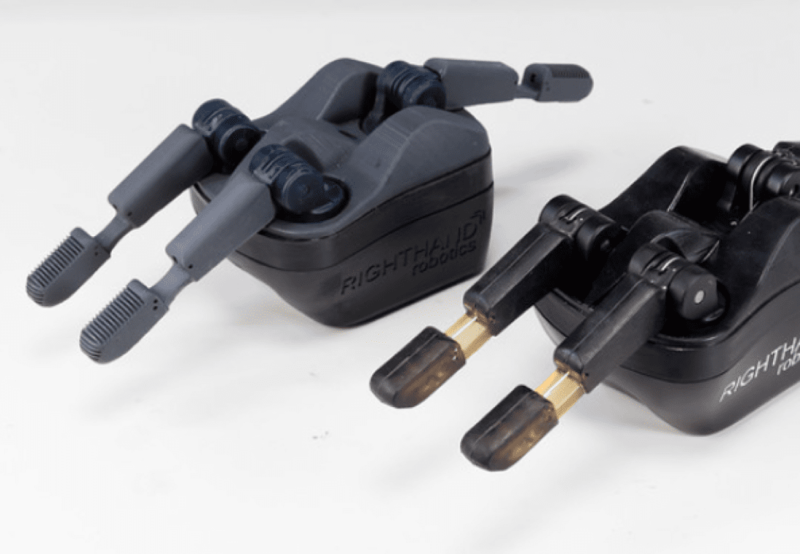 Use 3D printed stand-ins, or surrogate parts, to quickly configure assembly lines, evaluate ergonomics of jigs and fixtures, and calibrate automation processes. Surrogate parts are also useful for high value parts or subassemblies that are delicate or are consumed in a process like overmolding. Workers can be trained with the low-cost surrogate parts, and dial in machine settings without using the real product. 3D printing has become a priceless tool in our toolbox. It’s kind of a cliché, but it’s really allowing all of us to think completely outside the box. Bring rapid, cost-effective production of jigs, fixtures, and tooling in-house to save days or weeks of lead time, improve operational agility, and dramatically reduce costs versus outsourcing parts to an external vendor to machine from solid billet of plastic or metal. Reduce costs and increase agility by bringing jig and fixture production in-house with no minimum order quantities, no toolpath programming, wide material selection, and low capital equipment costs. Continuously improve products and respond quickly and effectively to issues on your manufacturing line with jigs and fixtures that improve assembly or QA processes. 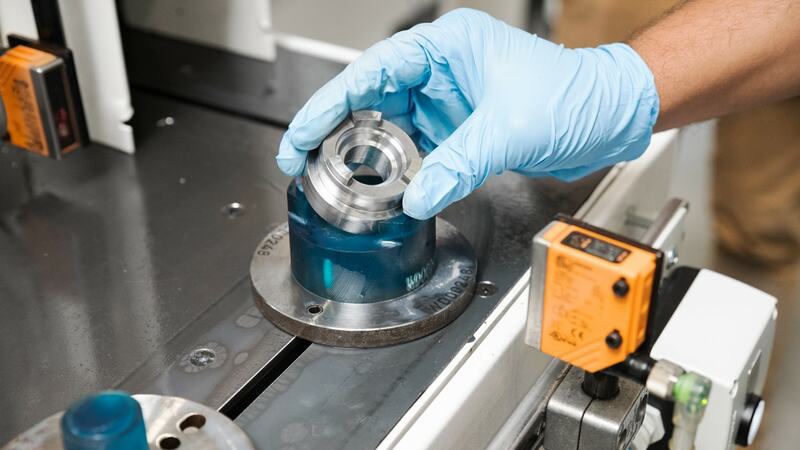 Build custom tooling that stands up to the rigors of the factory floor, and can help solve your toughest manufacturing challenges. 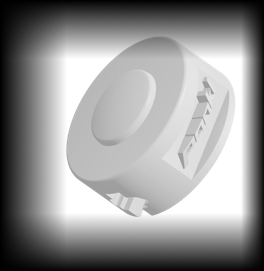 Validate manufacturing processes, solve DFM issues, and increase flexibility by direct printing of tooling for applications ranging from injection molding to CNC tube bending. By outsourcing to traditional machining service providers, we would have had to wait six more weeks before we could start production. With 3D printing, you can simply take the same design, send it to the printer, and then have the finished part ready by the next morning. 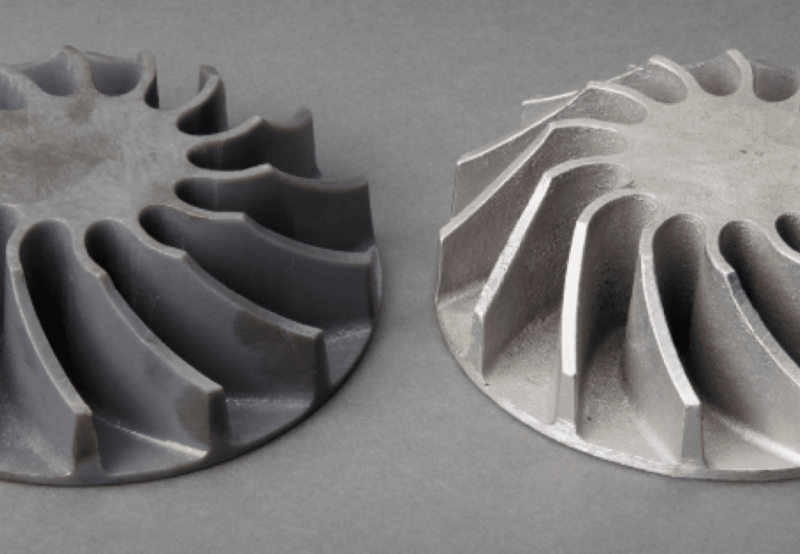 From a local foundry to a Fortune 500 company, 3D printed parts are reducing time- and resource-intensive steps in production processes and opening new business opportunities with the flexibility of cost-effective customization. High precision, polymer-based 3D prints are well-suited for casting workflows to produce metal parts at a lower cost, with greater design freedom, and in less time than traditional methods. Foundries around the world use 3D printing for directly investable printed patterns, molds for wax injection, and sand casting patterns. 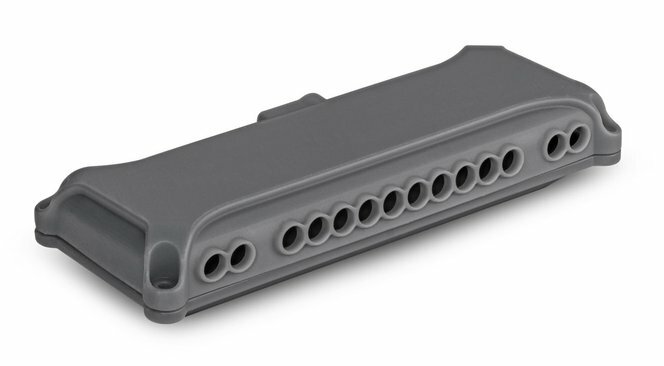 Short run production with 3D printing provides flexibility to change designs without sinking high costs into tooling, and a cost-effective manufacturing alternative for producing end-use parts in the tens and hundreds. Test mold designs prior to committing to expensive tooling. 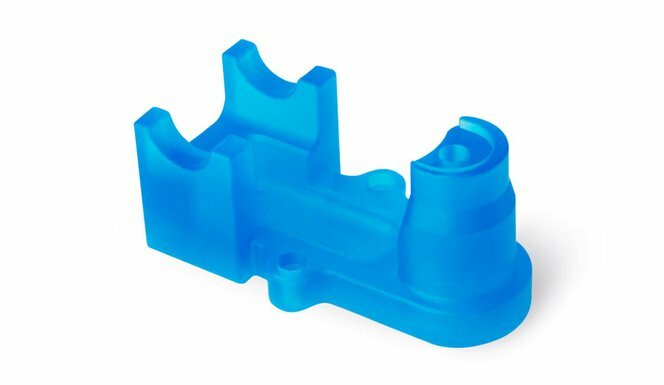 Print ready-to-use molds for thermoset and thermoplastic workflow with materials resilient enough for low-volume injection molding, overmolding, and casting components. Without the need to invest in costly tooling, use 3D printing to manufacture a variety of complex designs with no more time, energy, or material than producing simple parts. Automated 3D printing solutions can help to scale personalized products for mass market opportunities such as patient-specific models in healthcare to consumer products like dentures, shoes, and earbuds. 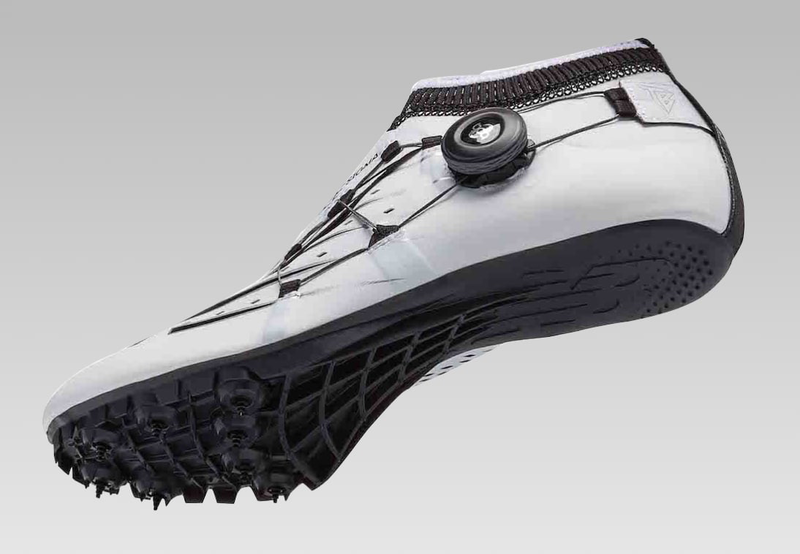 We have been a leader with 3D printing technology for many years, when we were the first to bring customized spike plates to our professional runners and have expanded into other sports since then. Now we look forward to taking this technology to consumers to further improve athlete performance. With easy-to-use, industrial-grade desktop machines like Formlabs Form 3 and Form 3L, engineers can quickly begin printing successfully without investing time and costs into maintenance and troubleshooting. Formlabs has built one powerful 3D print engine with industry-leading hardware, a diverse library of advanced materials, and easy-to-use software that covers you from prototyping to production.